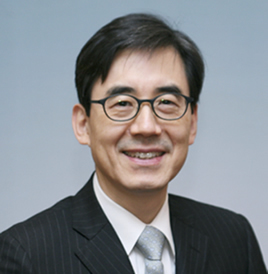 ♦ Director of National Research Laboratory for Cardiovascular Stem Cell Niche, Seoul National University. # 이 시상제도가 폐지되고 아래처럼 변경되었음. The innovative method to produce iPS cells by treatment of mature cells with lysate of embryonic stem cells.